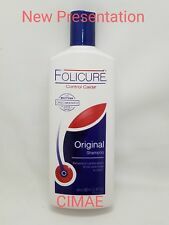 RENE FURTERER TRIPHASIC SHAMPOO ANTI HAIR LOSS 200ml /6.7oz SUPER FRESH!!! You will Love your Hair. Love your hair. 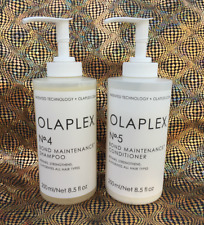 Olaplex Shampoo No. 5 and Conditioner No. 4, 8.5 oz Bond Maintenance, Repairs, Strengthens & Hydrates All Types of Hair. 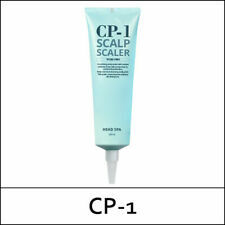 It gently cleanses and protects to leave hair more manageable, refreshed and shiny. Unlock your natural beauty and head out the door feeling confident with this shampoo. Suitable for color treated, natural, long and short hair. Nioxin Cleanser System 2 - for fine, non-chemically enhanced hair that is noticeably thinning - gently cleanses and removes toxins, residue and DHT (Dihydrotestosterone). BioAMP adds thickness from inside the cuticle and strengthens the hair shaft. KERASTASE BAIN FORCE ARCHITECTE 250ml or 8.5ml ! STRENGTHENING SHAMPOO. Massage into head using palms, emulsify & rinse well. Apply a moderate amount to wet hair. Directions of use Rebuilds and strengthens the hair fiber from roots to ends. There are many causes for hair fall. Genetics, poor diet, or too much heat styling. Whatever the cause may be, one thing is for certain. PROMOTE HAIR GROWTH Tea tree oil shampoo and conditioner set targets thinning breakage and split ends. Ideal, for grey, super lightened, or decolored hair. We do our best to process as quickly as possible. Kerastase Nutritive Bain Satin 2 Shampoo 8.5 Ounce and Lait Vital Conditioner 6. Kerastase Lait Vital is a very light nourishing fluid for normal to slightly dry hair. This luxurious hair treat will nourish and enrich your hair without weighing it down to leave it feeling soft, supple and super shiny. 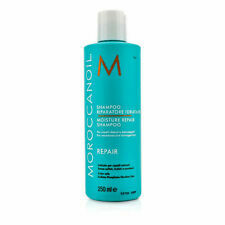 This system provides effortless detangling and deep conditioning, transforming hair from dry and dull to soft and shiny. Color safe. Size: 500 ml/ 16.9 fl. 100% authentic, fresh & new. This FANOLA NO YELLOW Shampoo will help you if the grey streaks are setting in. Ideal, for grey, super lightened, or decolored hair. No Yellow Shampoo. Size: 350 ml. There are NO EXCEPTIONS! We are not affiliated with Monat. Extra Volumizing Shampoo, infused with bontanical extracts, vitamin B3 & lemongrass, cleanses and helps provide body without weight. Condition of hair is optimized for better styling. WOW Champú Vinagre De Sidra De Manzana. El vinagre de manzana contiene propiedades poderosas que son perfectas para luchar contra la caspa y cuero cabelludo flakey. 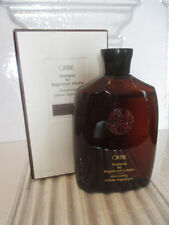 1 WOW Champú Vinagre De Sidra De Manzana (16.9 Fl Oz). Fanola No Orange Shampoo replenishes hair. Be sure to use in combination withDavines MoMo Conditioner for the best results. Follow by using MoMo conditioner. 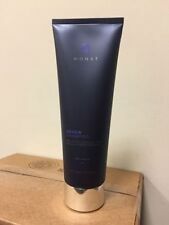 MONAT Hair Revive Shampoo 60ml/ 2.0 fl.oz. Travel Size. Paul Mitchell's Tea Tree shampoo and conditioner 10.1 oz EA. Paul Mitchel Tea Tree Shampoo and Conditioner. 100% authentic, fresh & new. 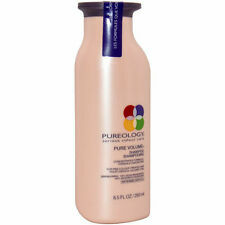 This color preserving formula will keep your hair looking great, even after several shampoos. It will feel silky to the touch, with a luminous shine. Has a great aroma that will awaken your senses! Paul Mitchell Tea Tree Special Shampoo special ingredients and tea tree oil rid hair of impurities and leave hair full of vitality and luster. Paul Mitchell Tea Tree Special Conditioner instantly detangles, softens, smoothes and renews worn-out locks. 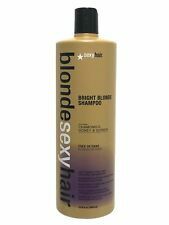 Biolage Ultra Hydrasource Shampoo For Very Dry Hair, 33.8 Fl. Oz. Quench your thirst for beautiful hair. 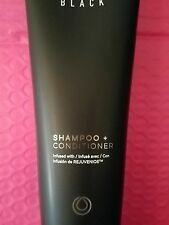 Tigi Bed Head Self Absorbed Shampoo & Conditioner 25.36 Oz Combo. Prevents Hair Loss. With Argan Oil, Keratin, Panthenol and Stem Cells. We would love to be given the opportunity to work with you to resolve any problem you may have. Trending at $19.95eBay determines this price through a machine learned model of the product's sale prices within the last 90 days.